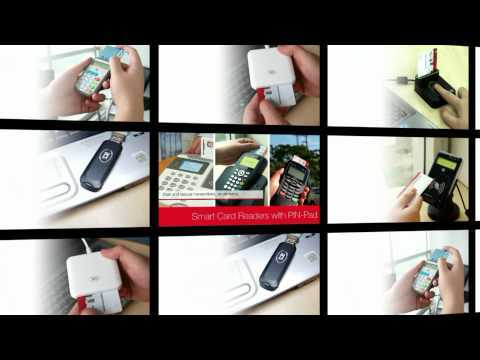 The Smart Biz Card is an application enables users to create, exchange and store business cards in their Android™ tablets. By simply using an ACR122 NFC Reader and a contactless smart card, you can create, share and save contact details in your Android tablet. This demo application is designed to simulate a small scale implementation of an e-Health Record system which can be used in private clinics and health care centers. 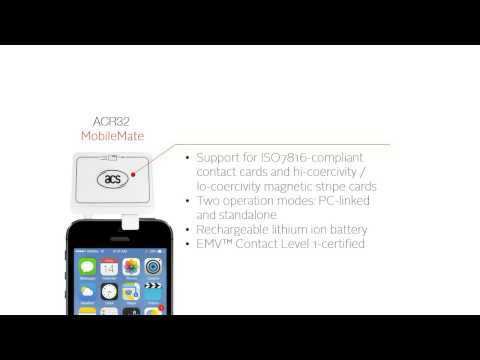 It comprises of two separate applications: (1) ACS-Medical Practitioner Demo and (2) ACS-Personal Medical Report Demo, operated with the use of ACR38 Smart Card Reader and ACOS3 Smart Card. 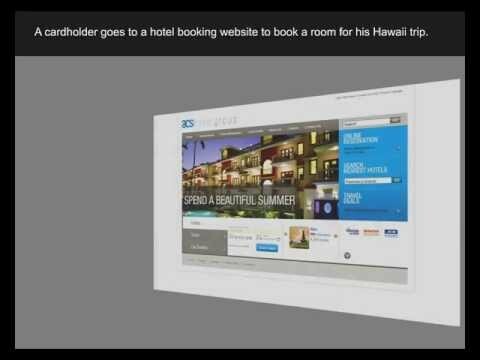 ACS has a new corporate video. Please feel free to check it out! 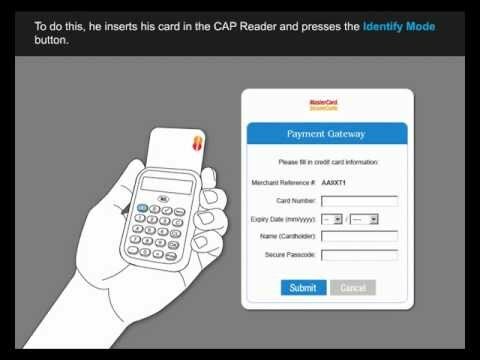 This demo shows how one can use APG8202's Identify Mode, which is the first mode of CAP, to enable users to authenticate themselves by inserting their respective cards in the CAP Reader and entering their correct PIN. 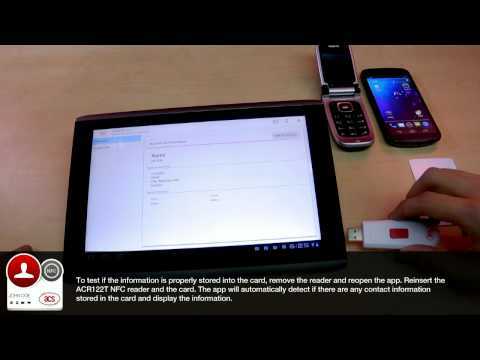 This demo shows how one can use APG8202's Challenge-Response Mode, which is the second mode of CAP, to enable both users and merchants to benefit from enhanced security, via an added set of values, the Challenge, that a user must provide aside from his PIN in order to proceed with any transaction. 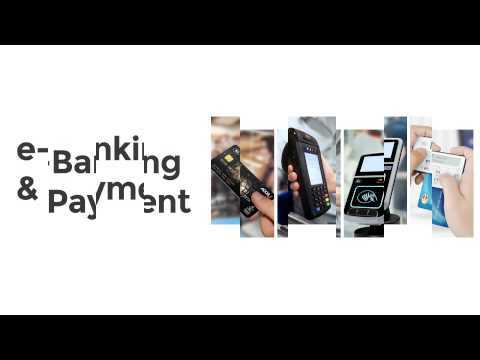 This demo shows how one can use APG8202's Sign Mode, which is the third mode of CAP, to provide users an option to sign a transaction involving a certain amount and currency. 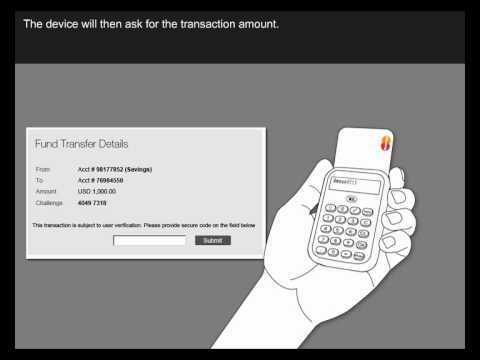 This demo shows how one can use APG8202's Advanced Sign Mode, which is the fourth mode of CAP, to provide users an option to sign a transaction involving a large amount of money. Here, users can benefit from highly robust security as other data fields are required from users besides the PIN before a secure code, which is needed to proceed with any transaction, can be generated. 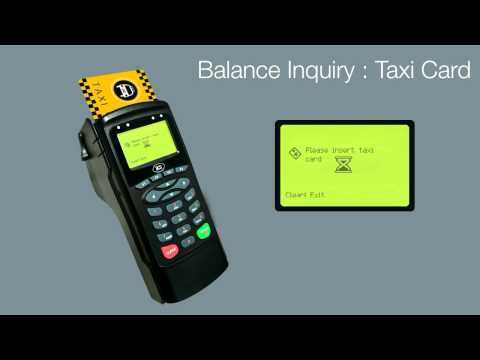 We used the ACR89U-A2 Software Development Kit (SDK) to demonstrate balance inquiry for passenger smart cards and driver's e-purses. This is intended to show users how to maximize sample applications, tools and utilities, and sample codes for the ACR89, to help users incorporate ACR89U-A1 and ACR89U-A2 into their solutions. 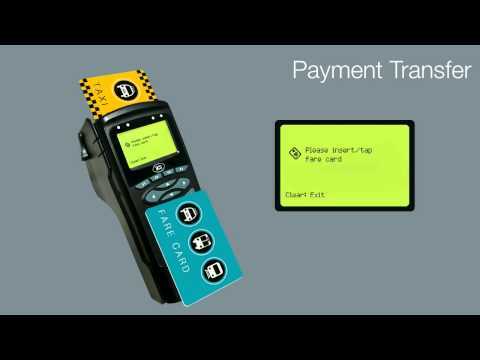 We used the ACR89U-A2 Software Development Kit (SDK) to show standalone payment transactions for taxis using smart cards. This is intended to show users how to maximize sample applications, tools and utilities, and sample codes for the ACR89, to help users incorporate ACR89U-A1 and ACR89U-A2 into their solutions. 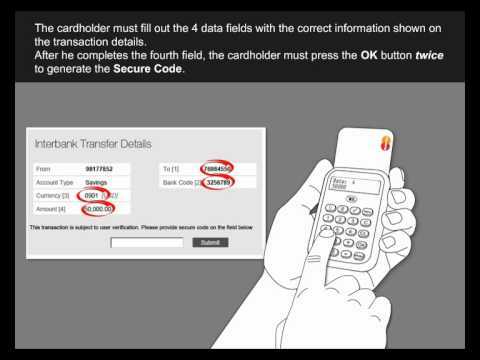 We used the ACR89U-A2 Software Development Kit (SDK) to show how to register a taxi passenger smart card and a driver e-purse card. This is intended to show users how to maximize sample applications, tools and utilities, and sample codes for the ACR89, to help users incorporate ACR89U-A1 and ACR89U-A2 into their solutions.